A stunning collection of luxury door and cabinet furniture which gives you the option to tailor the final look to your exact requirements by offering a selection of mix and match rose styles. 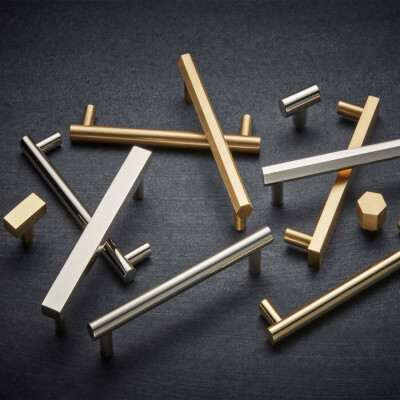 Designed for those with impeccable taste and exacting standards, the simple yet striking designs will suit all high end residential or commercial projects. Elements by Croft are priced on a project basis, please contact us to discuss your requirements. 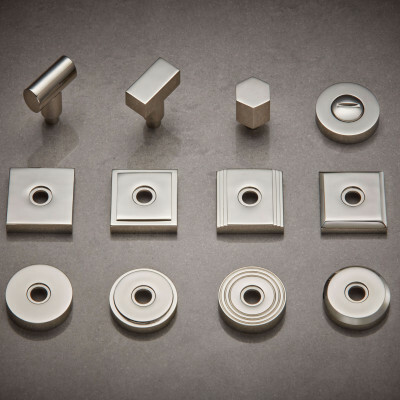 All items in this range are made to order for your project, please allow a 6 week lead time from order confirmation. 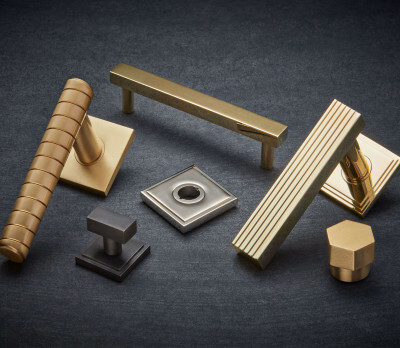 A wonderful collection of Lever Handles, Escutcheons, Bathroom Privacy Turns, Cabinet Knobs and Cabinet Pulls in a range of finishes.